Here’s Another Happy Client Who Hired Don Anthony Realty to Sell a Home in Belair At Carolina Lakes Subdivision in Fort Mill, SC! The Home is Now Under Contract! Just Listed! New Don Anthony Realty home for sale in Villages of Rolesville Subdivision in Rolesville, NC! 4 bedroom 2.5 bath home for $245,000! Former model home. Beautiful home with 42" kitchen cabinets and large bedrooms. Larger corner lot, partially fenced for privacy, patio with pergola. Great location, convenient to stores. Yard has sprinkler system. Community pool and tennis! Just Listed! 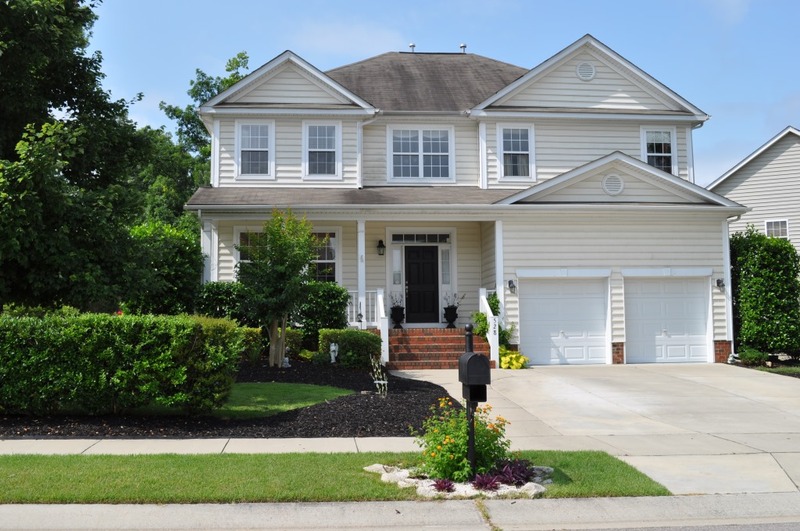 New Don Anthony Realty home for sale in Sterling Subdivision in Angier, NC! 3 bedroom 2.5 bath home for $122,900! Adorable home on quiet cul-de-sac. Great natural light in kitchen / dining area. Large master bedroom downstairs with his & hers closets. 2 bedrooms and one bathroom upstairs. Walk-in attic area great for storage. Nice front porch! Out building stays. Convenient to stores, restaurants, park. Just Listed! 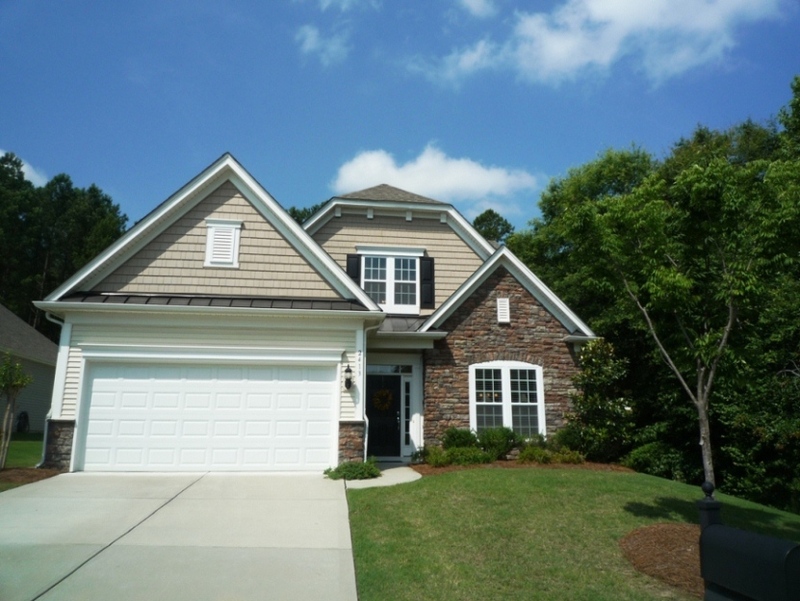 New Don Anthony Realty home for sale in Belair At Carolina Lakes Subdivision in Fort Mill, SC! 3 bedroom 3 bath home for $229,900! Beautiful scenery of the woods in the preserved area that lines the side and backyard of this immaculate home. Open Kitchen with Granite countertop, Gas cooktop, and Tile backsplash. Hardwoods on Main. Iron Balustrade railing. Vaulted ceiling in the Living Room gives a view of the patio. Big Bedroom and Loft on Upper level could be 2nd Master. Easy Living includes Lawn Maintenance in HOA. New Roof(July 2011). Just Listed! 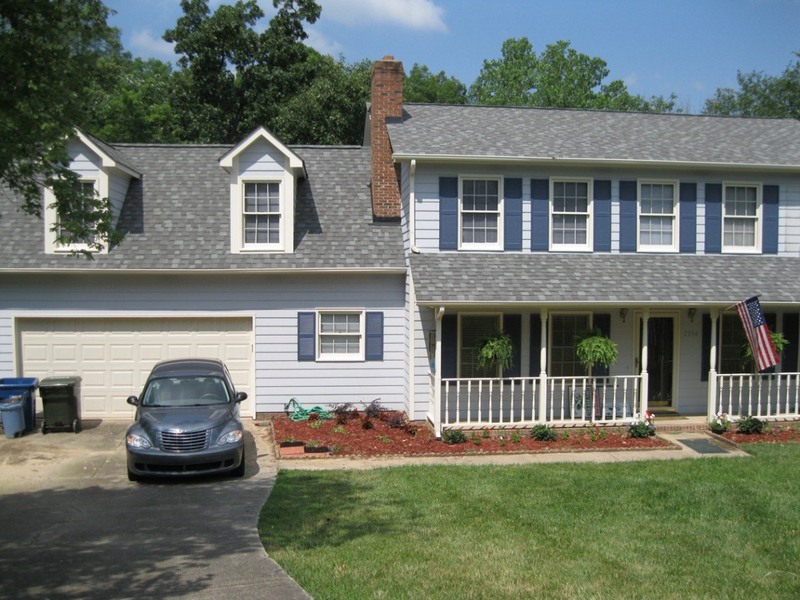 New Don Anthony Realty home for sale in Brightmoor Subdivision in Matthews, NC! 4 bedroom 2.5 bath home for $205,000! Situated on a very pleasant cul-de-sac lot in a fantastic neighborhood. Community offers 2 pools (one racing pool with racing team), playground, tennis courts and walking trails. New heat pump (2011), new roof (2011) and new hot water heater (2010). New laminate flooring 5 years ago. Freshly painted, popcorn removed from ceilings, interior woodwork refinished & deck recently stained. SOLD with over $10,000 in Savings!!! Another Don Anthony Realty Home For Sale in Kitts Creek Subdivision in Moorisville, NC No Longer! Congratulations to our Clients! Just Listed! 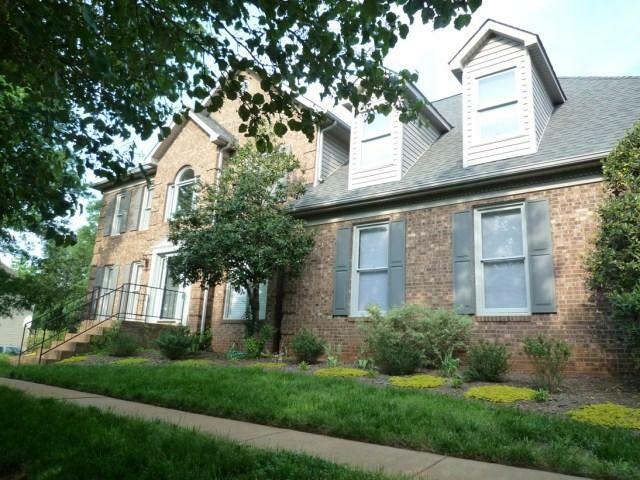 New Don Anthony Realty home for sale in Wyndham Subdivision in Charlotte, NC! 5 bedroom 2.5 bath home for $328,000! Hidden Jewel tucked in the heart of Ballantyne. 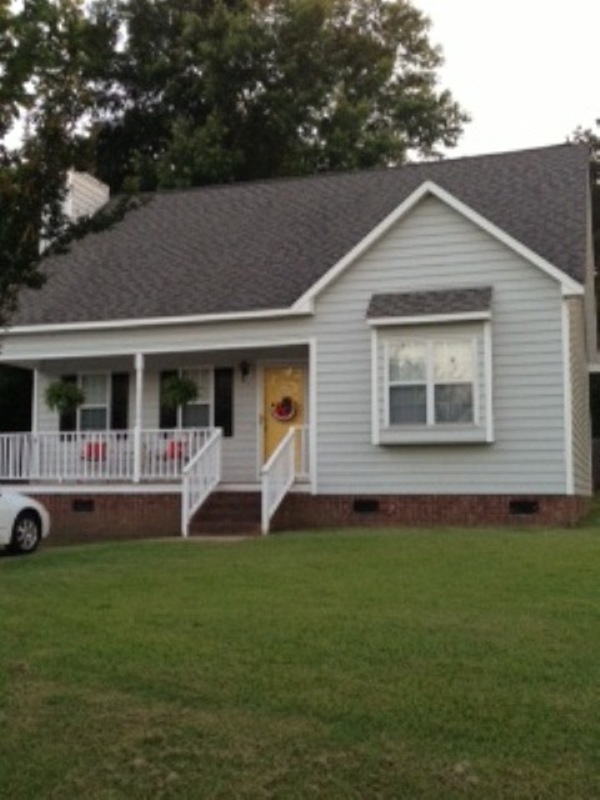 Updated with NEW carpet, kitchen cabinets, granite, water heater, 1 HVAC system & New Architectural Composition Roof. Sunny breakfast overlooks beautiful flat backyard with mature trees. Large Patio off kitchen & family. Quiet office located off mud/laundry room. Big Bonus/5th bed with tons of storage. Intercom system through-out!